1. 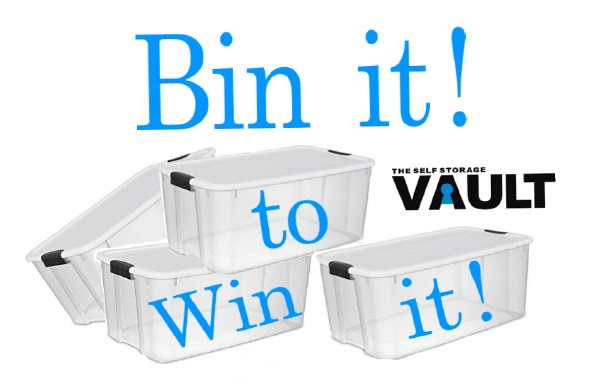 Bin it to Win It! At your convenience, pre-fill bins* at your home with all your unwanted clutter. 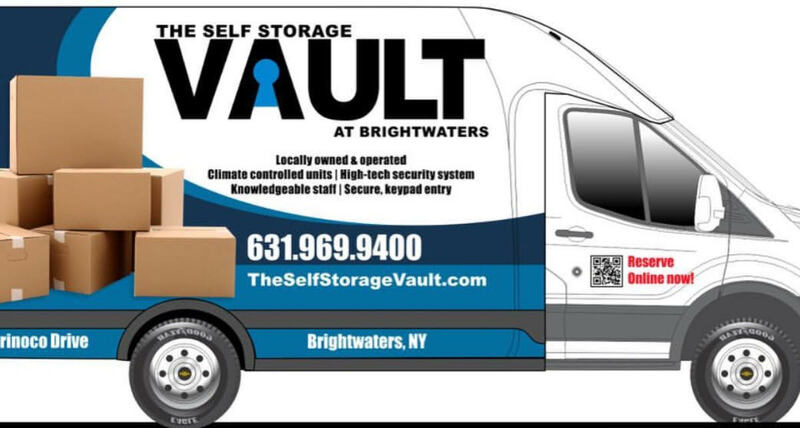 Our team will pick up the items directly from your home, drive them back to our secure facility, and easily slide the bins directly into your brand new Storage Vault. Easy as that! You will lock your bins personally, so we will never open your bin as we 100% respect our customers’ privacy. Call or text today at (631) 969-9400 or shoot us a note to coordinate your seamless pick-up! Climbing up stairs? Heavy lifting? No Sweat! Just let our friendly staff know when you arrive to view your unit, and we will get the bins down and ready for you! All you have to do is bring your keys and leave the grunt work to us. 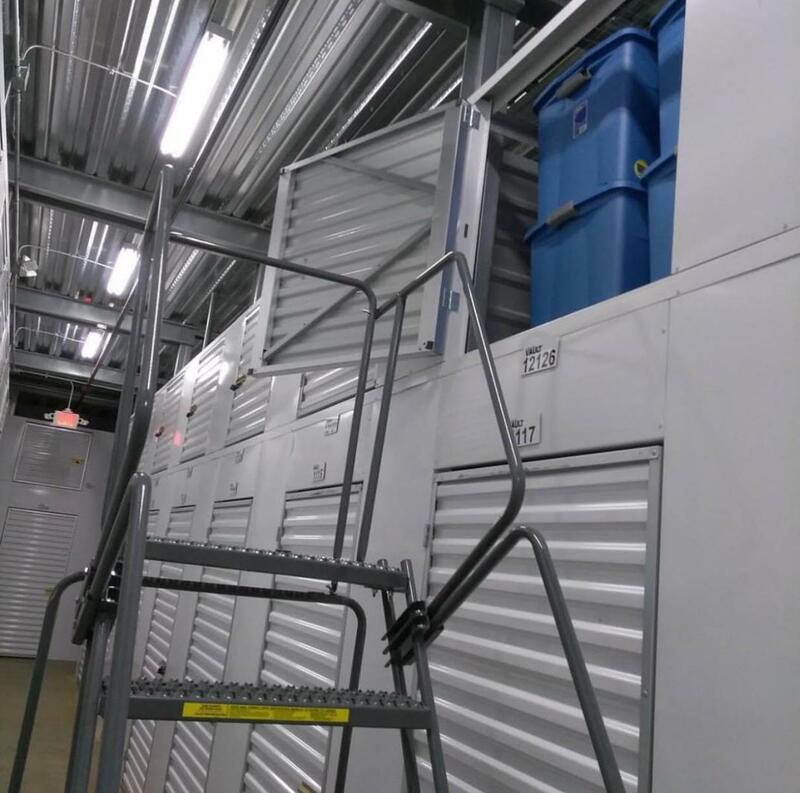 While most storage facilities on Long Island have units starting at $75+, we are thrilled to be offering these units at the low price of just $29/month! By building up instead of out, we are able to offer these units to our customers at an incredibly low price. These Overhead Vaults are safe, secure, and affordable – and with our ‘No Heavy Lifting’ policy, you never have to worry about climbing any stairs when you visit. 5. Don’t Just Store It, Vault It!